We all seem to love the Internet so much, and it is so intertwined with our lives now that we pretty much take it for granted. 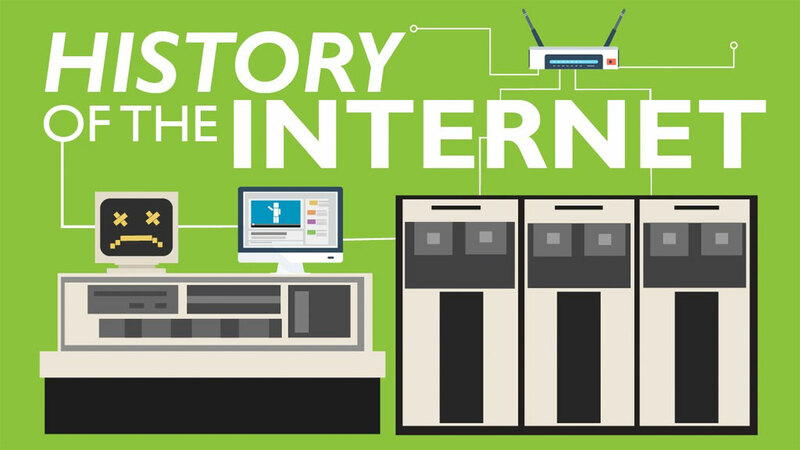 And yet chances are very few of us have an idea where the Internet came from or when and where it was started. What was it that gave birth to the idea of computers being able to share information with each other? When was this idea called the "IP address"—which is your instant/everywhere connection to the Internet and the world—hatched? Almost everything these days—movies, health care, sports teams—has some form of online version or companion: a website, a Twitter account, a Facebook page, or all three. In the 1960s, no one had a vision for the Internet as we know it—a robust, worldwide connection of computers providing the business, information and personal-lifestyle connections that we can't seem to live without today. And why would they? The personal computer was still some 20 years away—and very few people had anything to do with computers. No one was asking for anything like today's Internet. But as it turns out, there was one significantly sized group of workers with possession of numerous computers (and information), very few of which were connected or on a network at all. And then one day, those people realized it might be better if those computers could talk to each other. That organization? The United States Department of Defense. So back in the late '60s, the DoD (through its Advanced Research Projects Agency) funded a project called "ARPANET," to undertake the task of networking military computers. Not long afterward, the National Science Organization wanted to do the same for universities, and they used the learnings from ARPANET to develop their own system. Essentially, those were the seeds of the Internet. IP protocols and IP addresses. And at the heart of those early systems was a set of rules—or protocols—at the heart of the soon-to-be-interconnected network of government computers. These procedures enable computers to communicate over a network. But most significantly, it guaranteed that when two computers were trying to exchange information, the computer "conversation" (so to speak) happened just between those two computers. This guaranteed that there was no "centralized" computer that made it happen (or could be taken out in an attack... this was the military, after all). That protocol system—the rulebook for how to connect and talk to other network computers—was the foundation of what became the TCP/IP protocol system, which is used on the Internet and on other computer networks worldwide. What about your IP address today? 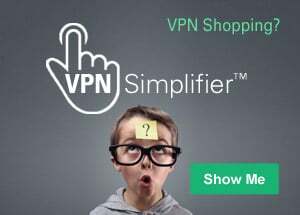 It's configured and created by that very same TCP/IP protocol system—so that whenever you're on a computer and have access to a network (at home, at work, at an airport or hotel), you and your computer can join in on the online fun. Is The Internet same as The Web?